I have never been ashamed to admit that I am overweight. I know what I am, it is a constant work in progress. Whether you are comfortable with yourself or consider yourself a work in progress like myself, clothing is still essential (unless you live in a nudist colony). In my mind, I am a very fashionable woman. Looking at my closet and dresser contents, you would think I am a lazy tee shirt and jeans sort of gal. Which, I am sometimes. In my mind though, I am Carrie Bradshaw. I just dont have the body, or budget, to match. Having a larger than “normal/average” body means a more difficult time finding clothes; fashionable clothes. It is so difficult that up until recently, I could find myself trying not to cry during a clothing shopping trip, with nothing to take home (yes, I am emotional like that sometimes). I would avoid buying new clothes for myself for this reason. Have you ever noticed that larger women’s clothing options are typically less than fashionable? I always have felt like it is more of an “old lady style”. I don’t know about anyone else, but that isn’t who I am. Up until recently, I was pretty much an avid Wal-Mart shopper. I couldn’t justify spending more than $20 on a clothing item. As I have matured and my style has changed, Wal-Mart’s apparel no longer suits me. Part of the problem is I am that in between stage where I like the styles of the “juniors” clothing, but no longer am considered a “junior”. Junior size clothing does not, usually, accommodate plus sized people (plus the body changes after having kids is not something “juniors” typically go through). Then the women’s section is usually filled with business attire and more “old lady” fashion. Where does that leave us 20 something’s? Now that I have gone through enough battles with myself just trying to get dressed for any occasion, I have decided I need to let go of the idea that fashionable clothes are going to, or should, cost less than $20. I have found 3 stores that are pretty good for my 20 something style with plus sizes. 1. Target – For the last year and a half I have been going to Target a lot more. I think it started when I realized what their children’s clothes were like compared to Wal-Mart. I’ll save that post for another day, though. I really like Target, they have a plus size area with decently fashionable clothes and prices are pretty adequate. Not to mention, they are not as crazy as Wal-Mart, less claustrophobic. We now do basically all our shopping there. You can save by watching for deals on the Target App, which now has cartwheel built into it. You can also get their debit card (or credit) and save 5% on everything. 2. Maurices – For a few years now, all the girls I know have mentioned Maurices. The first time I stepped foot in Maurices, about 2 years ago, I quickly walked out shaking my head. The price tags were way more than I had ever spent on one clothing item before. I can see now though, that it is worth it to make yourself comfortable in your clothes. 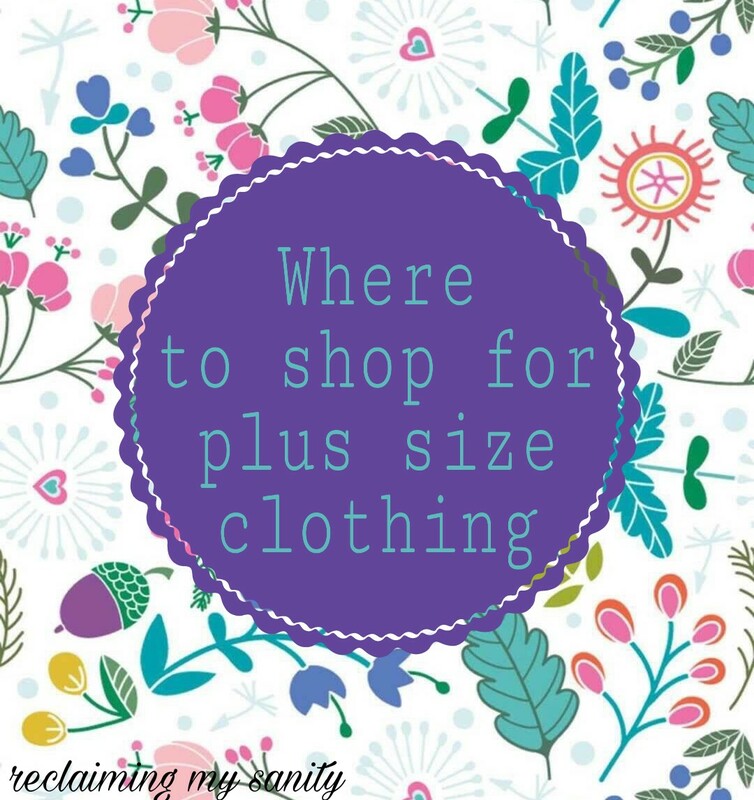 Their plus size section is just as fashionable as their “regular” section, but most stores don’t carry all the plus size options. Just be sure to use the fitting room and try things on before buying!! Once you figure out your size, order online! You get a lot more variety that way. 3. Torrid – Torrid is kind of like Hot Topic, but for women’s clothing and less band like. They are strictly a plus size store (I think their size 0s are considered average size). If I could, I would own every item torrid has. I have always gravitated more towards an edgy style (stereotypes would say gothic or punk), I just never could find stuff in my size. Torrid is on the pricier side, but I love their clothes! I decided I was worth it! One more place that I can recommend, but you have to be wary of, is Amazon. Do not just buy anything that is labeled plus size. Look at the sizing charts and know your measurements before you order. I have had some bad luck with tops, but have had better luck with pants. Just do your research and proceed with caution. Where do you shop for clothes? Have you tried any styling services? Let me know in the comments! Ps. If you’re interested in a “what’s in Jenn’s closet” post, let me know! I love this! I have never ever been skinny and until children had never been fat. The best way to describe my body would be very athletic looking in spite of not exercising. Since getting pregnant with my son I ballooned to over 200. After his birth stayed pretty close to that even. Nuts. Clothes. I hated shopping. Bras and jeans are the absolute worst. I liked strange stores. Even at my age I found forever 21 items that were perfect and in budget. I also liked a local store called fashion tune. Not expensive. No name brands and I still looked decent. The struggle is horrible. I have never been skinny either, unless you count being like 8 years old. I started ballooning in 5th grade. I thought I was obese in high school, but truly I was just curvier than the average girl. I was pretty stable in weight until I got married. Clothing since has been an ongoing problem. Of course, it is also my fault for lacking self control and adequate exercise (chasing kids and housework isn’t enough for my metabolism). 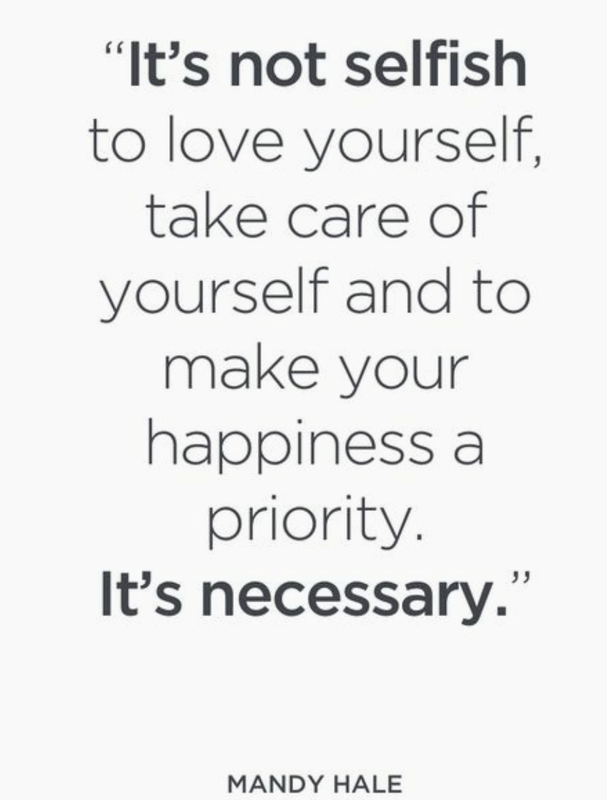 Now that I have children I don’t have the energy to spend on myself most days, yes it is a lazy excuse and I am trying to make that change, but nothing sticks. So, finding clothes is an ongoing punishment so it seems. I have always like odd stores, too. I don’t really look at brand names when buying stuff, if I can find what I like in my size then I will buy it (even if that is at like Goodwill-but even that place is a struggle). My short fuse loathes trying on clothes and putting on clothes I have outgrown. I also dislike wearing the same thing over and over, I like variety. Yes, the struggle is very real! I love these places too! 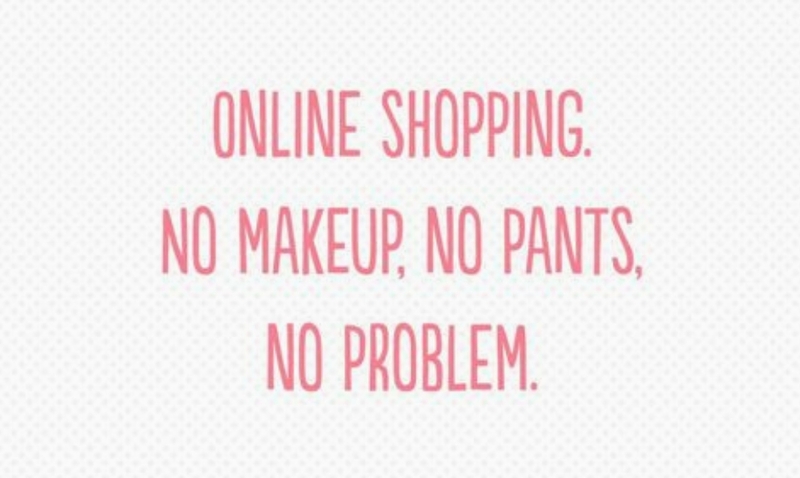 Another fav is Avenue and Forever 21. I’ve been really pleased with the selection in both. I’m in my early 30’s so I still like more trendy clothes. And also being a parent, I just can’t afford to spend a bundle on clothes all the time. I haven’t heard of avenue, but we do have forever 21. I have only been there once because it is in the mall and I dread going there lol. Yes, I spend more on kids clothes than my own clothes. They grow so darn fast! I just recently shopped online at a place called Rosegal. They have plus size, edgy, maybe comparable to Torrid but less expensive! I am awaiting my first package to arrive! I am an avid shopper at Maurices and the occasional shopper at Torrid. I get all my clothes during the sales from Maurices, I always buy something that is on sale! I recently took to Poshmark too! There is a myriad of plus clothing, and thrifting is fun! I hope this helps! Loved this 👏🏽you have to try ASOS.com for some higher quality affordable-ish amazing stuff. They have a whole amazing curve section with great sizing.